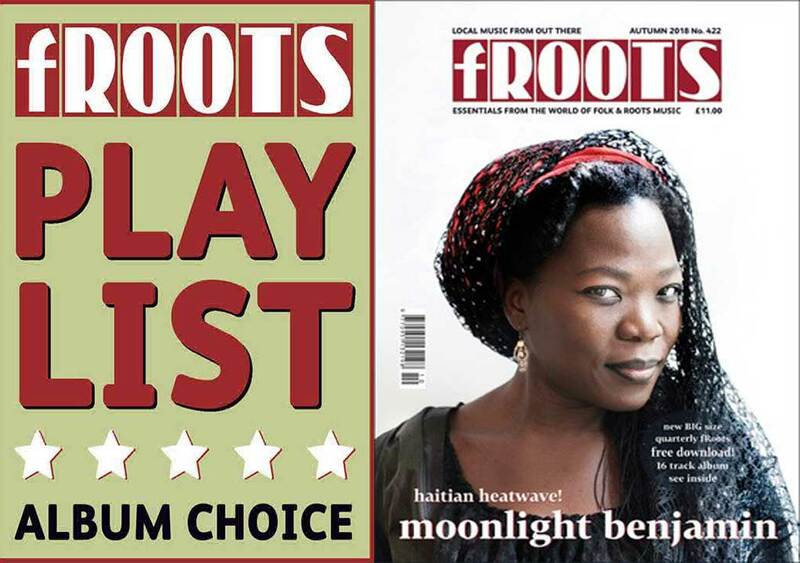 The powerful and original fusion between the Caribbean voodoo melodies and rhythms, and the 70's US blues rock; the shock between Moonlight's powerful and rebellious voice and the tension of saturated guitars ... the voodoo trance in a new and explosive style ! Moonlight Benjamin : "Papa legba"
Moonlight Benjamin bientôt dans Francosphères, et au Petit Bain à Paris mercredi 28 mars. Ici avec Matthis Pascaud, elle interprète "Papa Legba" rien que pour nous ! Moonlight Benjamin : "Moso, Moso"
Moonlight Benjamin interprète "Moso Moso" pour Francosphère, avec Matthis Pascaud, à la veille d'un passage sur la scène du Petit Bain (Paris XIIIe) et avant diffusion bientôt de l'émission Francosphère sur France Ô la radio ! "Some Haitian voodoo inspired by the Black Keys or The White Stripes ... "
The powerful and original fusion between the Caribbean voodoo melodies and rhythms, and the 70's US blues rock ; the shock between Moonlight's powerful and rebellious voice and the tension of saturated guitars ... the voodoo trance in a new and explosive style ! 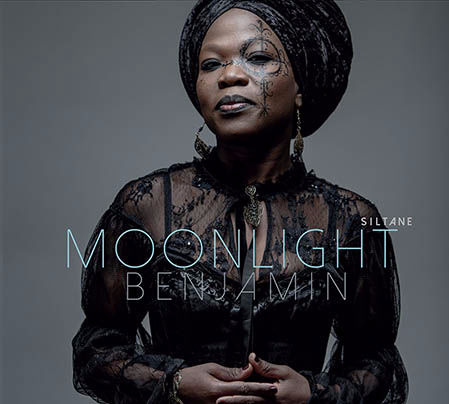 In 2018, 12 years after she began her world music artist career and after 2 albums, and in parallel with jazz and world music collaborations she started with Omar Sosa and Jacques Schwarz-Bart, Moonlight Benjamin releases a new personal project and a third album, "Siltane", focused on a more electric music, supported by jazz-rock guitarist and arranger Matthis Pascaud.
" Le Vaudou Haitien inspiré par The Black Keys ... "
12 après son début de carrière, et en parallèle de ses collaborations jazz et world music avec Omar Sosa et Jacques Schwarz-Bart depuis 2013, Moonlight Benjamin relance un nouveau projet personnel et un 3ème album tournés cette fois vers des musiques plus électriques, portées par le guitariste et arrangeur Matthis Pascaud.